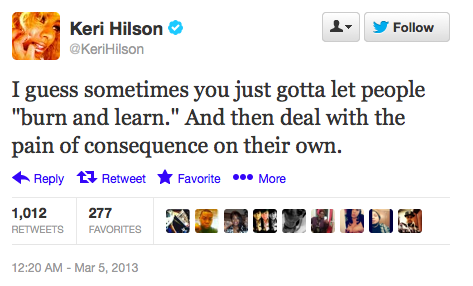 keri hilson is fed up with beyonce stans - Oh No They Didn't! 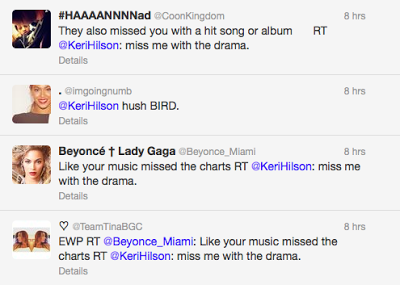 Last night Keri Hilson cryptically Tweeted ..
LMAOOOO @ the replies. 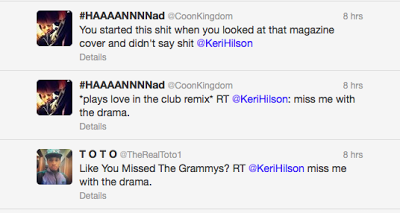 bowing to beyonce stans.